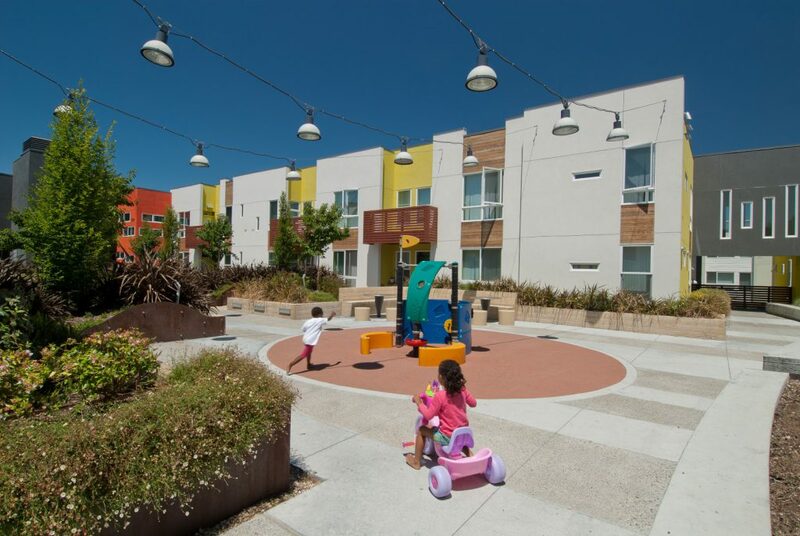 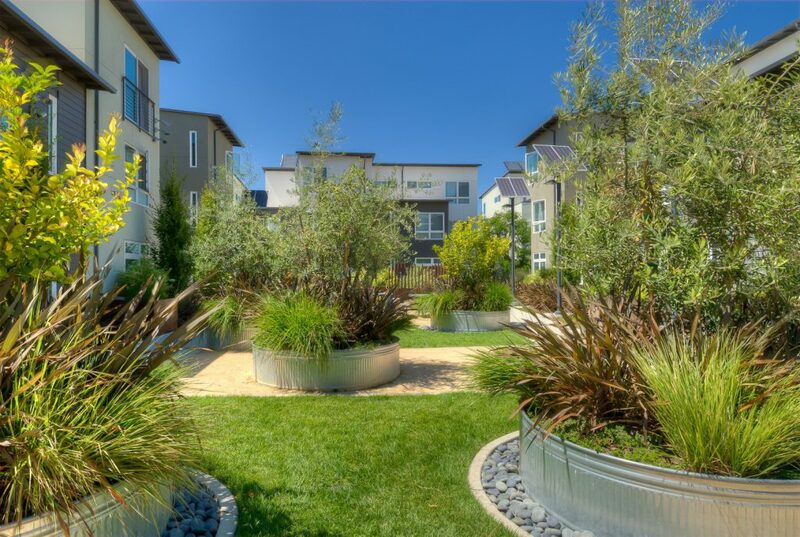 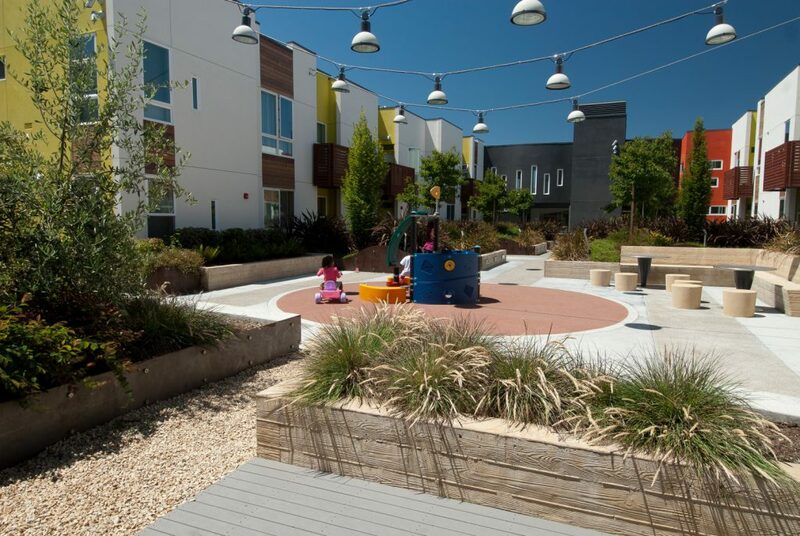 This affordable-housing project achieved the first LEED Neighborhood Design Gold certification in the California by integrating sustainable features into every aspect of the design — while enhancing a sense of community in an urban oasis. 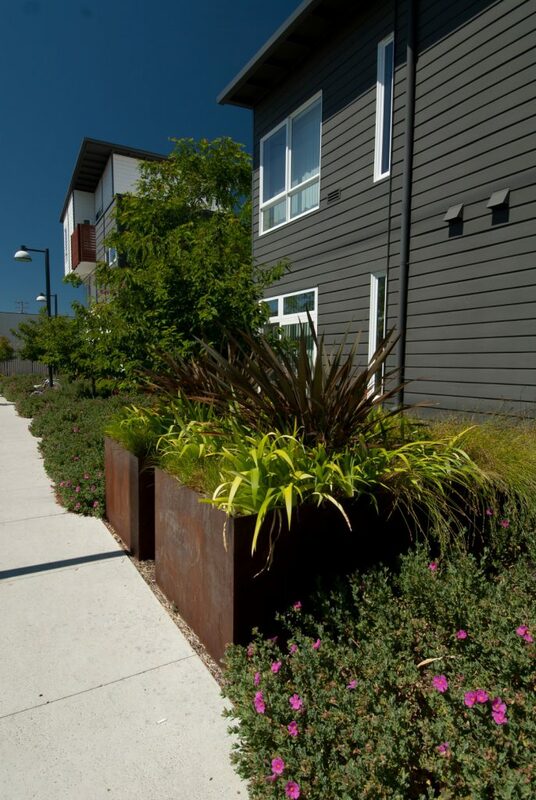 PGAdesign created appealing plant palettes that cleanse stormwater from surrounding streets, and runoff from roof drains is captured and treated by biofiltration planters. 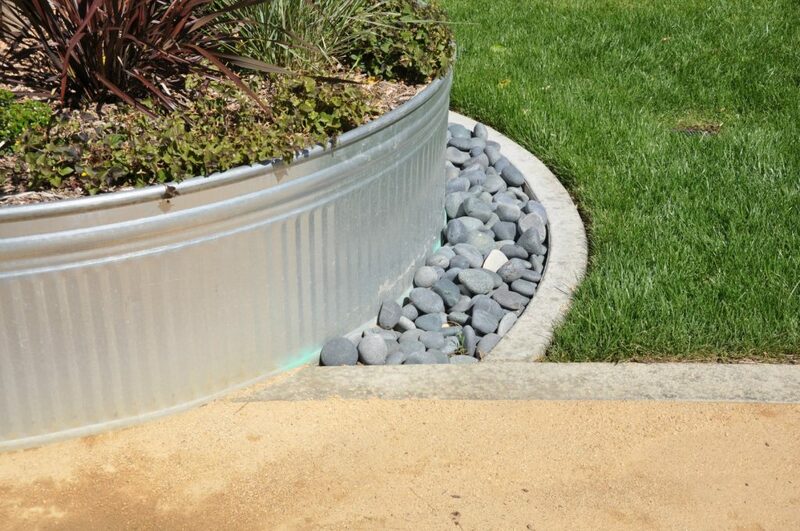 All plantings are climate-adapted for low water use and maintained by drip irrigation. 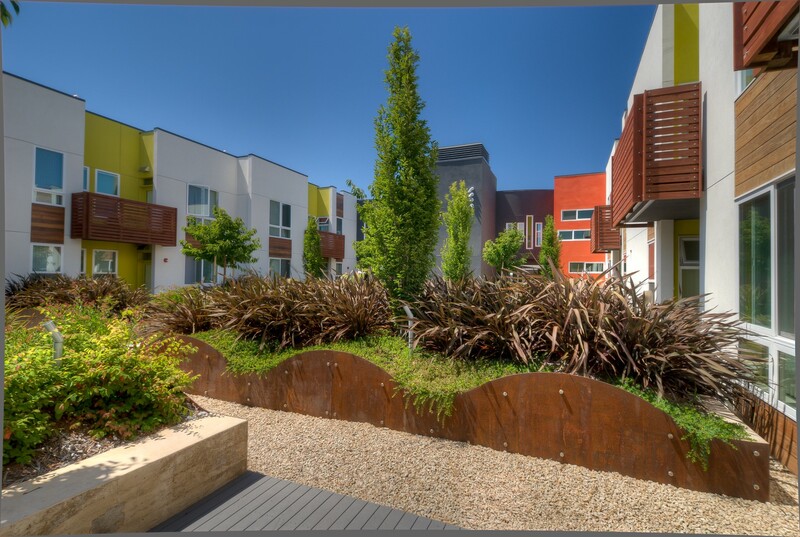 The cardboard mulch specified by PGAdesign aids in moisture retention, with added benefit of eliminating need for chemicals to control weeds. Small private decks within landscaped areas are made from recycled-content plastic lumber, alternating with areas of permeable paving of crushed granite. 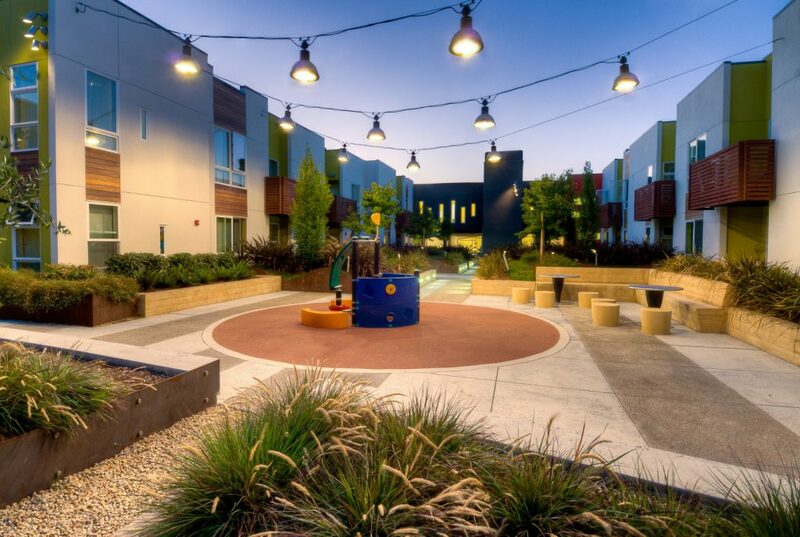 My staff has enjoyed working with PGAdesign. 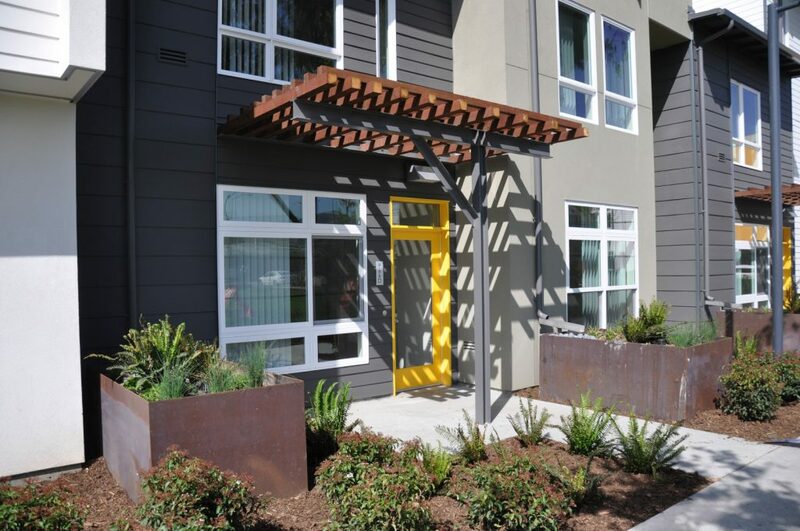 They are creative designers and produce clear and thorough contract documents. 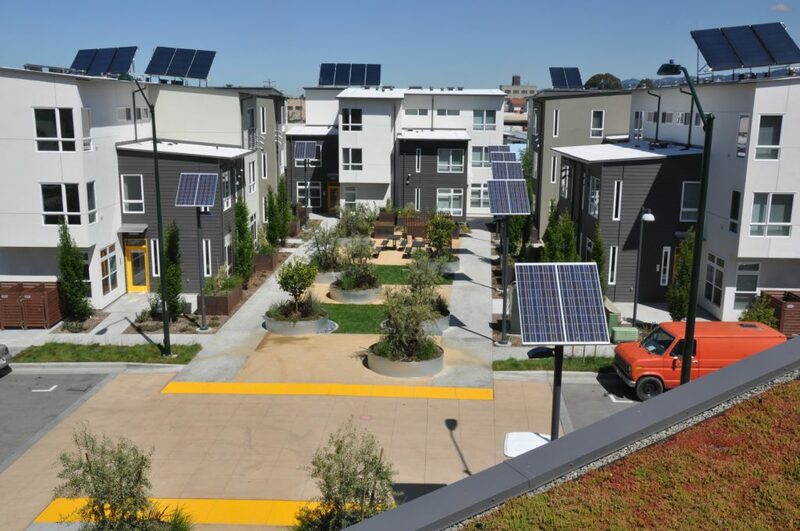 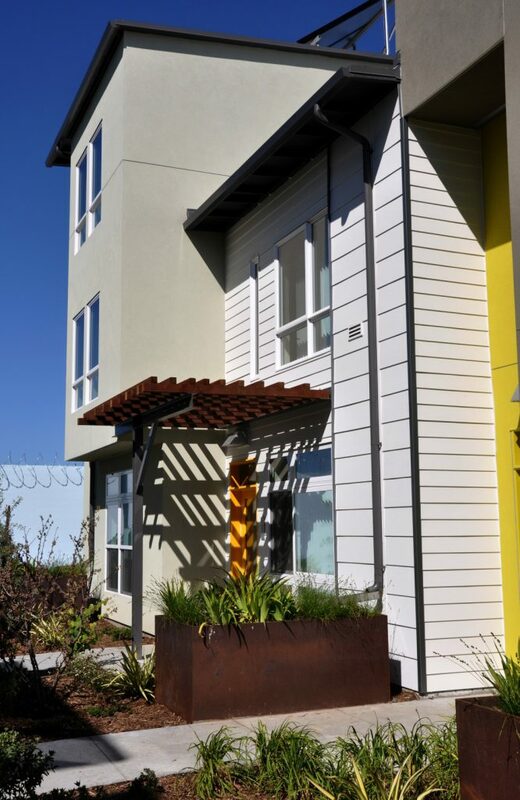 Their work at Tassafaronga Village, a new 7.5-acre infill neighborhood in Oakland, was a key contributor to the project's achieving LEED ND Gold and LEED for Homes Platinum ratings. 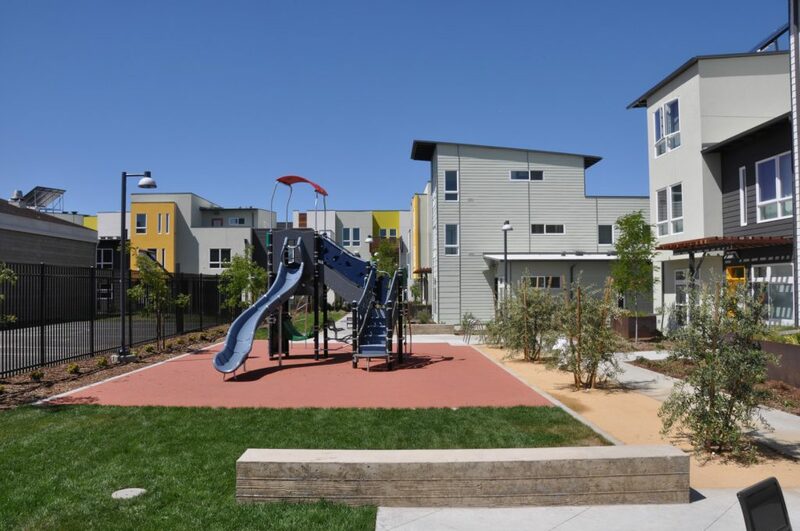 Tassafaronga Village also won a National AIA Award for Excellence in Multi-Family Housing Design in 2011. 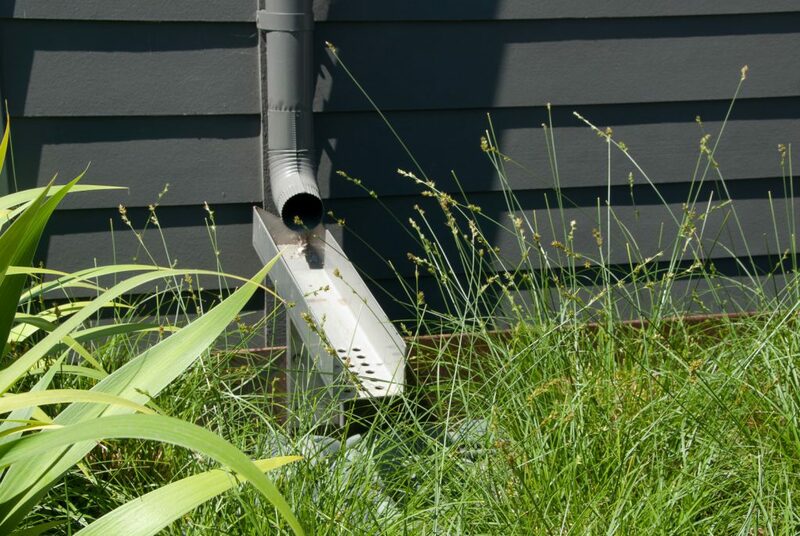 We have found the PGA staff to be very responsive and to consistently meet deadlines.